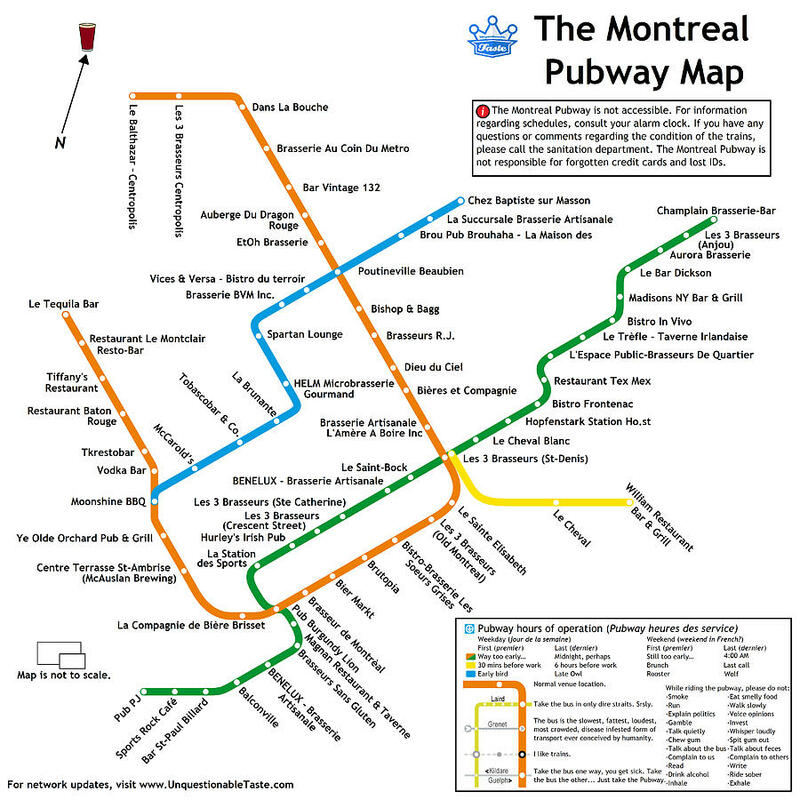 The Montreal Pubway Map is a piece of digital artwork by Unquestionable Taste which was uploaded on September 15th, 2015. Our Pubway Maps transform the way people look at their city. 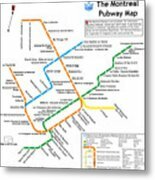 We've replaced the names of stations with the names of the best beer bar in their vicinity. 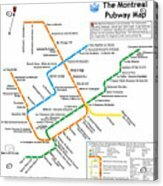 These reinvented maps encourage taking public transportation, exploring new areas of the city, trying new beers and bars, and may help get a few drunk drivers off the roads. 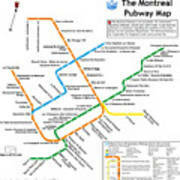 There are no comments for The Montreal Pubway Map. Click here to post the first comment.